It was a spur of the moment decision to make a travel series on the blog ('cause how often will I get to do posts like this? haha). 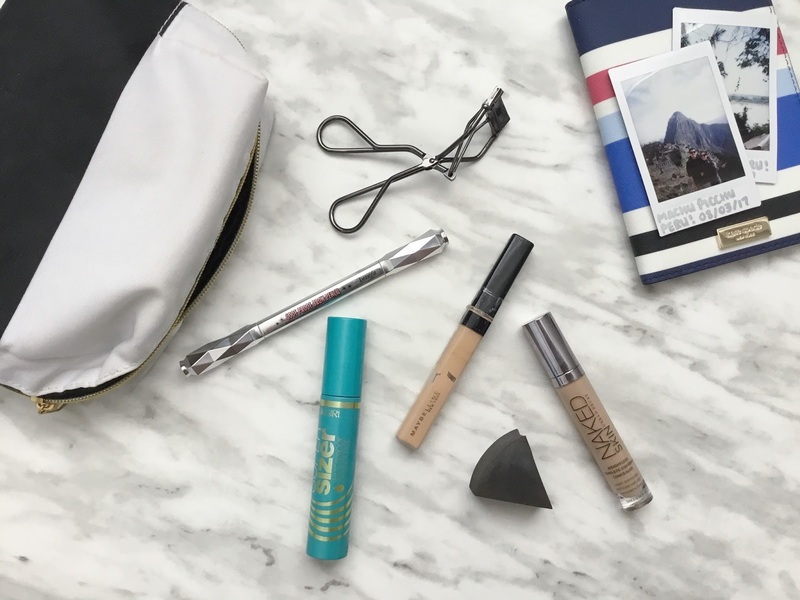 Today's post is on what I brought with me on my trip in my makeup and skincare bag. For my makeup I brought the minimum, enough to make me look alive and presentable during the day. The few things I fixed up daily are: brows, lashes, under-eye circles, and acne coverup. 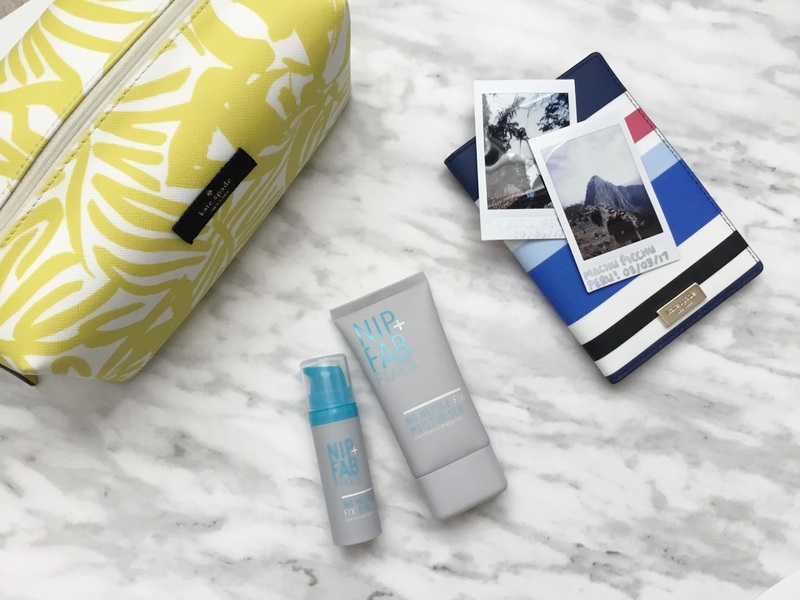 For skincare I brought products that are soothing since the travel schedule can be hectic and sleep may not be prime like at home. I also brought some new products to test out and try! 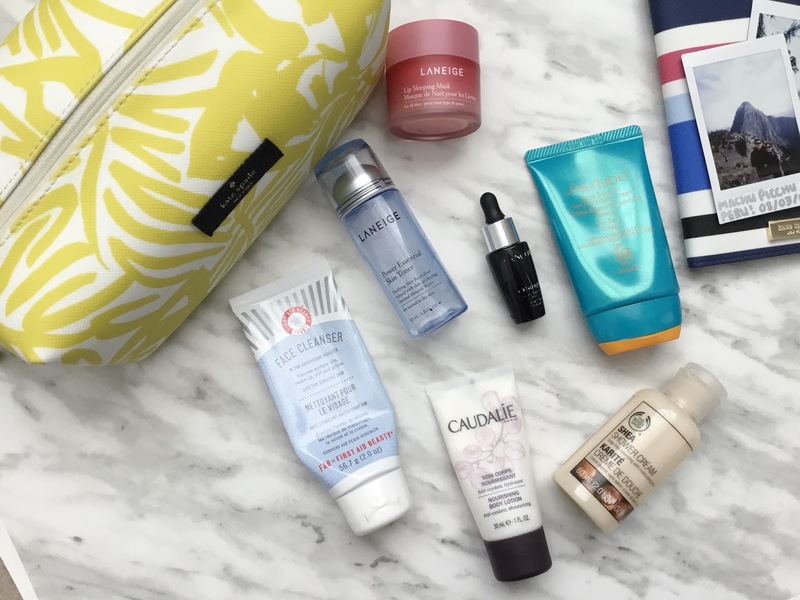 I always try to bring samples or travel size products to save space as well. Two new products that I tried over the trip were the Nip and Fab No Needle Fix Range. I had their No Needle Fix Eye* and No Needle Fix Moisturizer*. The eye cream is great as it's lightweight with a gel like consistency and absorbs fast. It also comes in a pump which is great for hygeine and I don't have to worry about anything spilling. The moisturizer does it's job well with skin hydration and softness. The only thing that I didn't like was the strong fragrance with it. Stay tuned for the last part in my travel series! * Products were sent as PR samples for editorial consideration. All opinions are my own and genuine.